Hello! 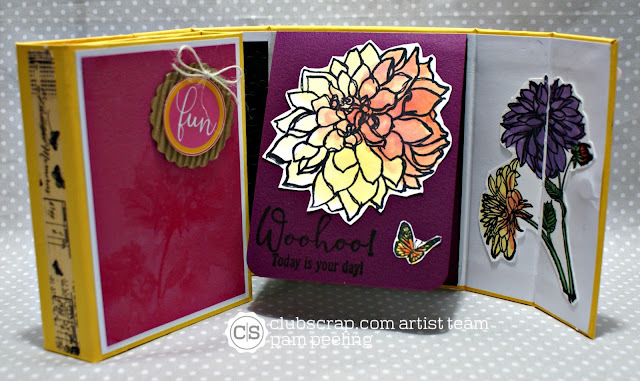 Welcome to the Club Scrap Dahlia Blog Hop! It's beautiful Spring weather out there and beautiful Spring Flowers in here! 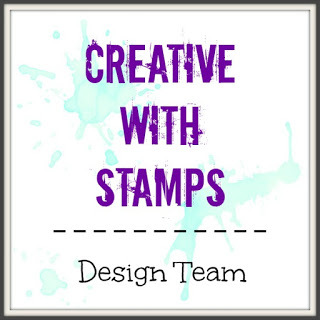 You should have just come from Hetty's blog and saw her beautiful creations. This kit is so pretty with rich vibrant colors. You almost don't need any embellishments or extras-the printed papers are enough! 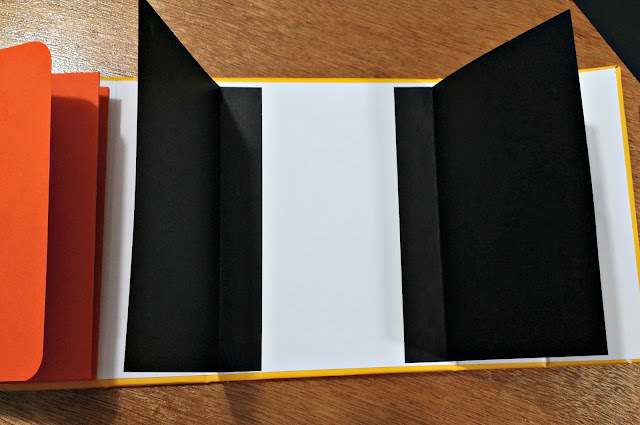 For this kit I made a roll-out recipe card book. 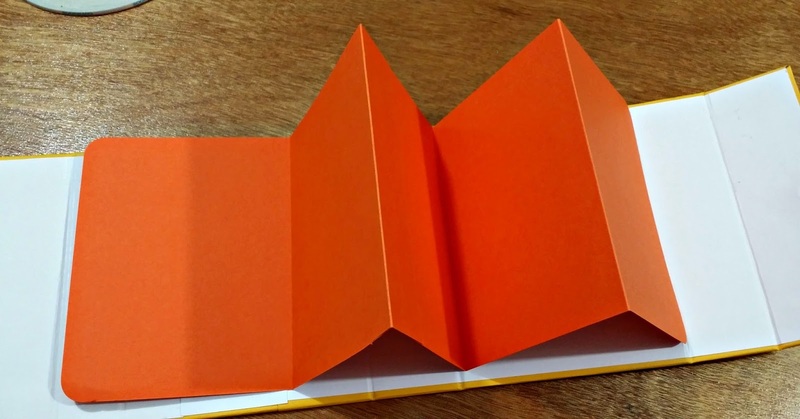 What is a roll-out recipe card book you ask? 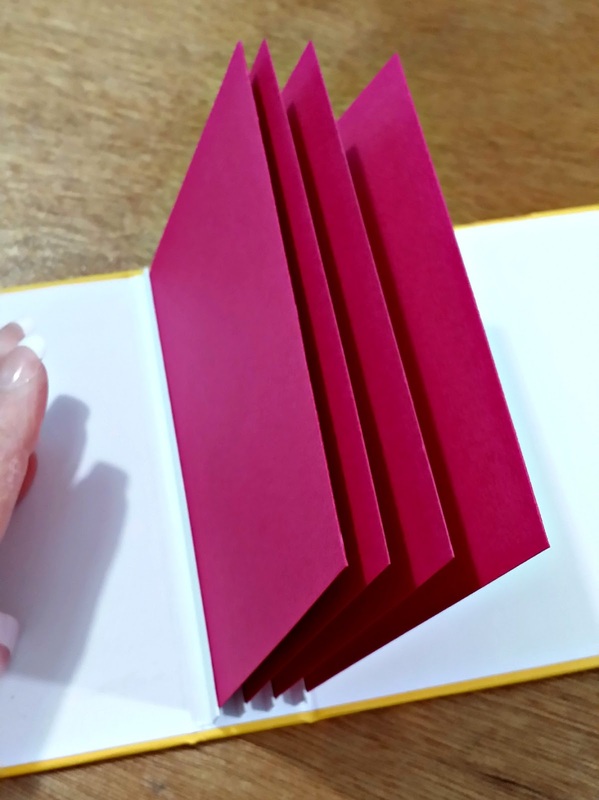 Rolling out to it's full length with multiple pages and ways to hold the cards! Inside you will find regular pages like a book, accordion pages and pages that open like petals! There is room for 21 recipe cards. 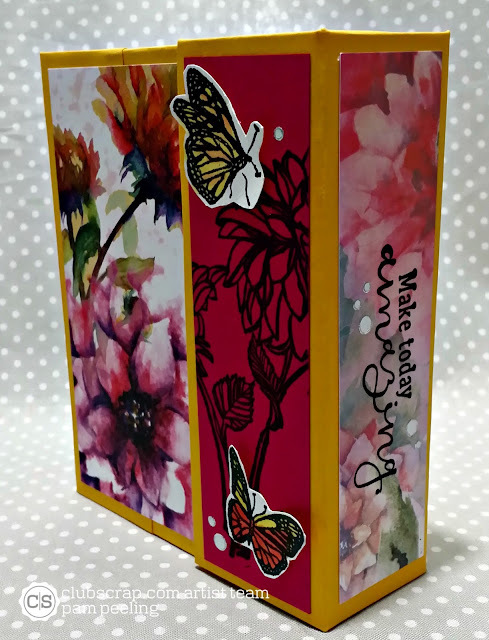 The book is made with covered chipboard and cardstock pages. 2 @ 3 3/4" x 5 1/2"
2 @ 1" x 5 1/2"
2 @ 4 1/4 x 5 1/2"
3 @ 1 1/2" x 5 1/2"
1 @ 7" X 12"
1 @ 7" x 5"
1 @ 7" x 9 1/4"
With Scor-tape adhere the pieces together end to end on the 7" side in the order above-that way the seams falls in the right places. 3 3/4, 1, 3 3/4, 1 , 4 14, 1 1/2, 4 1/4, 1 1/2, 1 1/2. 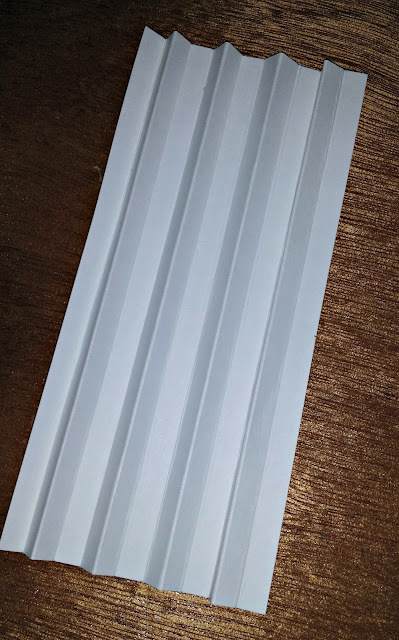 Leave a border of 3/4" all the way around. 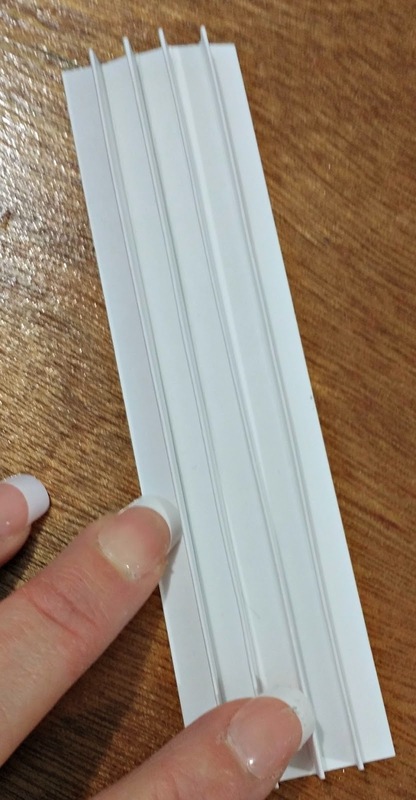 Make sure to leave at least 1/8" between each piece of chipboard! 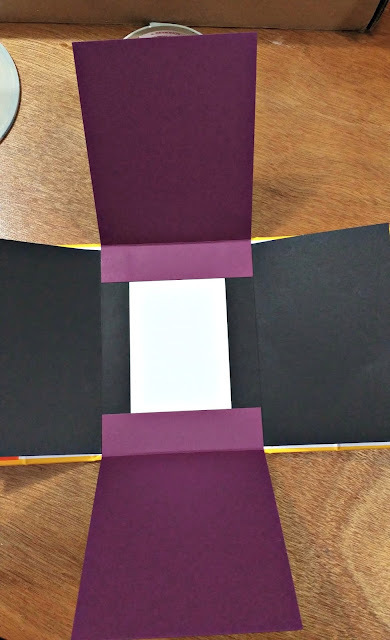 This is important especially with thick cardstock. 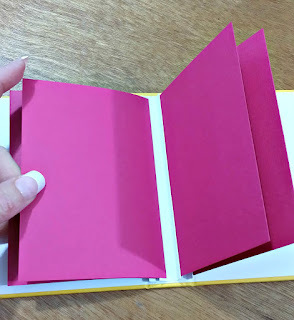 You need enough room so that when you fold the book at these places the cardstock doesn't crack on you. 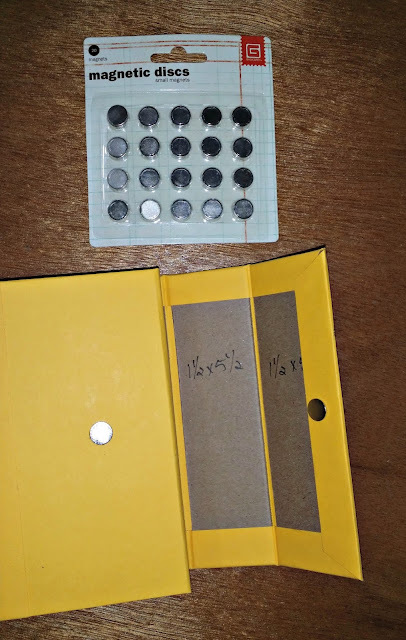 Cut off all 4 corners close to the corner of the chipboard-leave about 1/8". 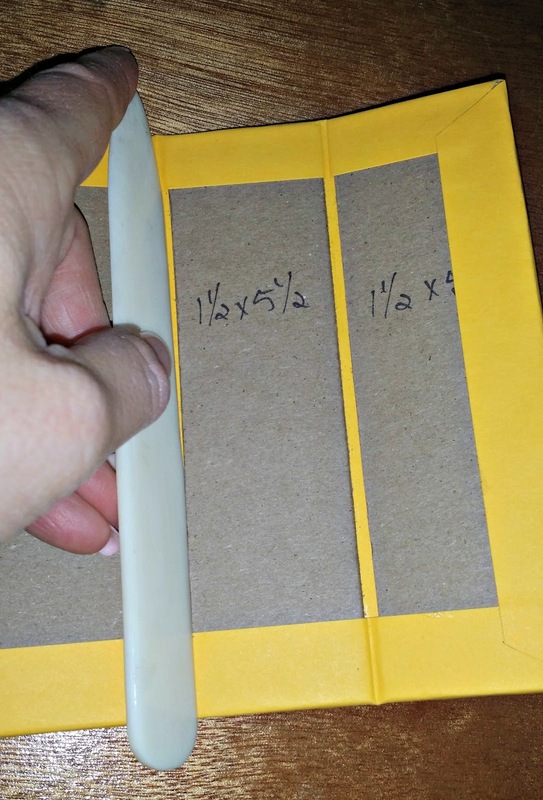 Add bookbinding glue to the 3/4" strip of cardstock. 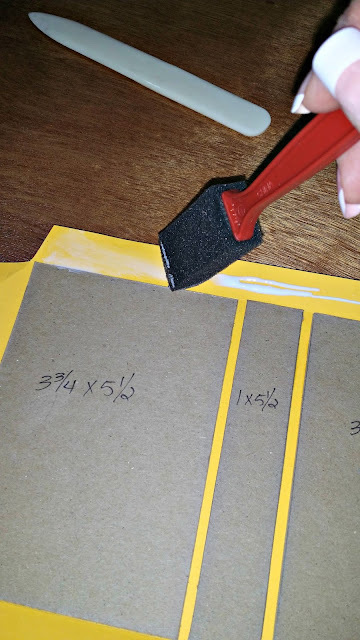 Fold the cardstock over the edge of the chipboard and hold for a few seconds for the glue to stick. Do this all the way around. 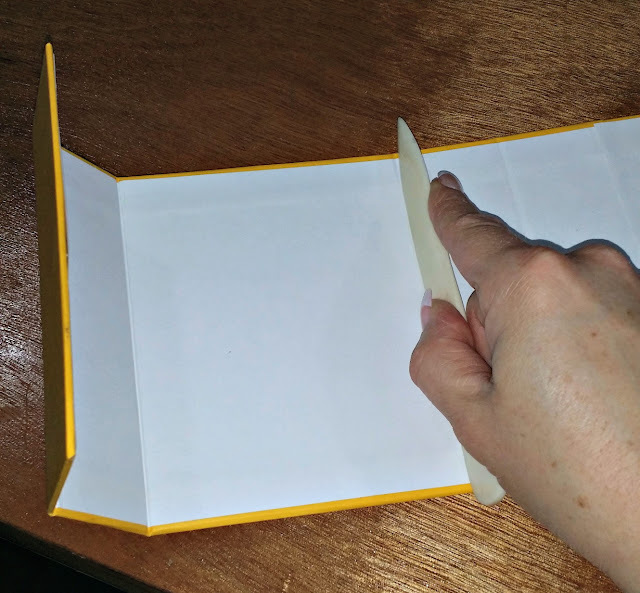 With a bone folder carefully fold the book in between all the chipboard pieces-Go slow! Be careful not to crack the cardstock on the other side. If you have enough room between them they should be good. Roll up the book and attach a set of magnetic disks onto the cover-one on the inside flap and one on the outside. I've never seen these in stores near me. 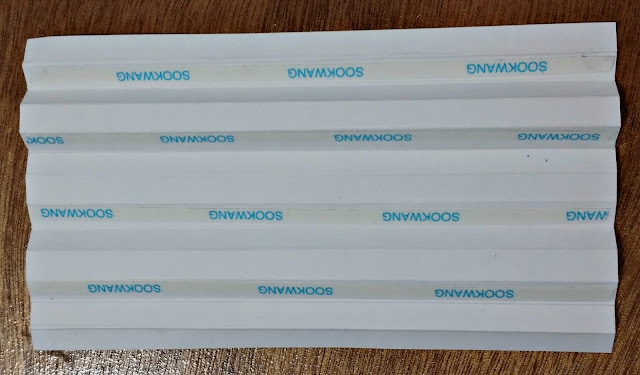 I ordered them on Amazon. Love them! I've used Velcro or tied with a ribbon, and they work great too. I just really like the magnets :) Whatever method you use be sure to be attach them at the right time- I don't want the magnets to show so they need to be added now before I cover the inside. Velcro of course would go on the top of all mattes and covers. 2 @ 5 3/8" x 11"
1 @ 5 3/8" x 1 7/8"
Using Scor-tape adhere them together end to end on the 5 3/8" side. Put the 1 7/8" piece in the middle-again so the seams fall in the right place. With bookbinding glue attach it to the inside. With your bone folder carefully fold the book again. The joints will be tighter with the cover on so go slow and ease the folds carefully. Now the pages for the recipe cards. 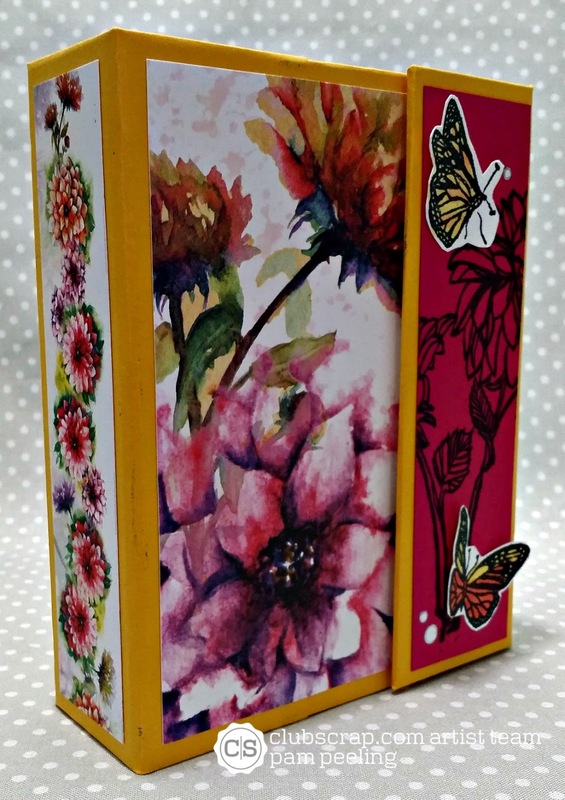 Going from left to right you will have the stand up pages, accordion page and then petal pages. Now create a little binding for the pages that will be on the far left side of the book. Cut a piece of cardstock 5 1/4" x 3 1/4". Score every 1/4" on the short side. Zip zag the folds with a mountain every 3 score lines-making 4 mountains. On the under side place 1/8" scor-tape on every 3rd section-adhering the mountain folds together. It should look like this when it's all adhered. Put Scor-tape on the back and adhere to the 1" section between the 2-3 3/4" sections. Cut 4 pieces of cardstock 5 1/8" x 3 5/8". Attach 1 to each of the little mountains of the "hinge" with Scor-tape. 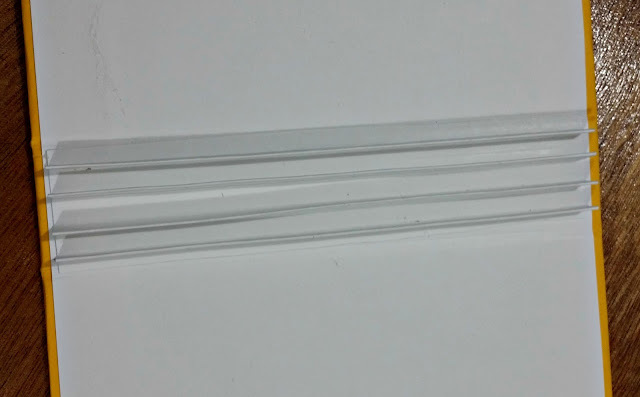 1 @ 5 1/4" x 11" Score every 4"
1 @ 5 1/4" x 9 1/4"
Using Scor-tape adhere these end to end on the 5 1/4" side. Zig zag fold on the fold lines. Adhere one end to the 1st 4 1/4" section. 2 @ 4" x 6 1/6" score on the long side at 5 1/4"
2 @ 4 1/4" x 5 1/4"score on the sort side at 3/4"
With Scor-tape adhere the 2 - 6 1/4" pieces on the left and right side of the 2nd 4 1/4" section. 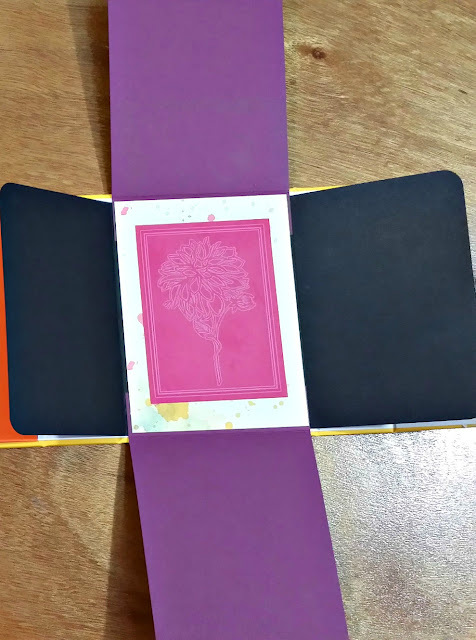 Adhere the 3/4" inch piece to the book. Then adhere the 5 1/4" pieces on the top and bottom. Again adhere the 3/4" part. 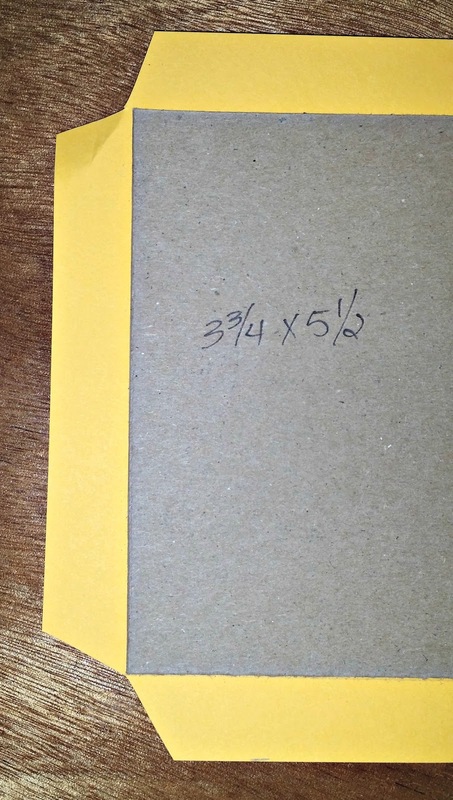 Cut a piece of cardstock 3 7/8" x 5 1/4" and adhere to the center covering the 3/4" parts. I decided to use photo corners to attach my recipe cards, so they could be removed but you could attach them permanently if you wanted. You could leave them blank, write or print on a computer some recipes. 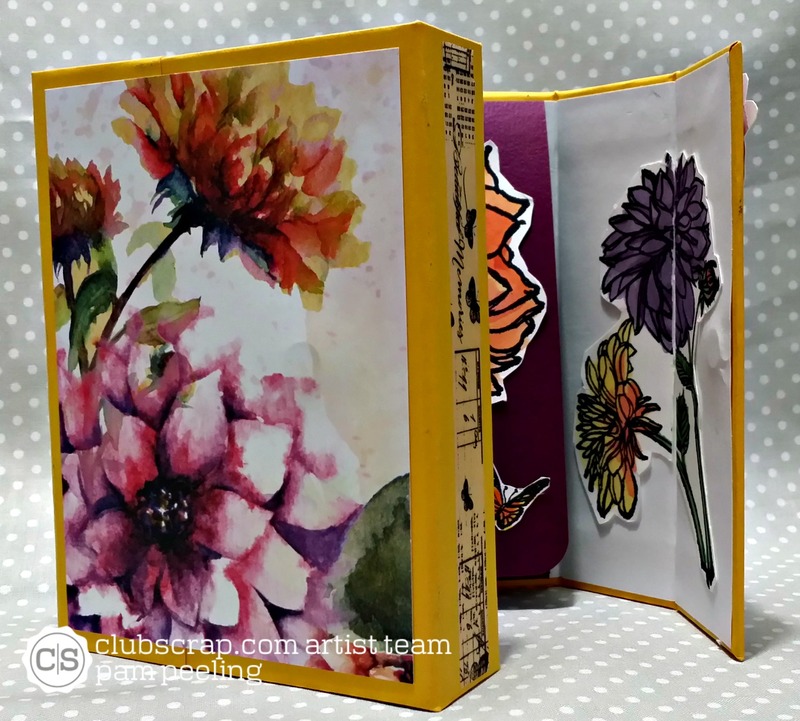 Tricia is your next stop on the blog hop-check out what she's made! Wow! Very cool - thank you! Oh my, your book is absolutely fabulous, each way you open it, it gives a wonderful surprise. Thanks for sharing how you made it. I might give it a try too. This is really a great idea and you make it look so easy. Oh, wow, that is so fun! 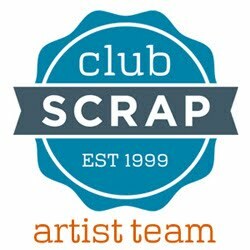 It reminds me of a project we did a number of years ago at Club Scrap Retreat with some differences. It is giving me ideas for another project I have to put together. Thanks for the inspiration! This is such a wonderful book Pam! Great work on the construction and addition of the signatures. The colors and artwork you chose to highlight really create such a dramatic look! 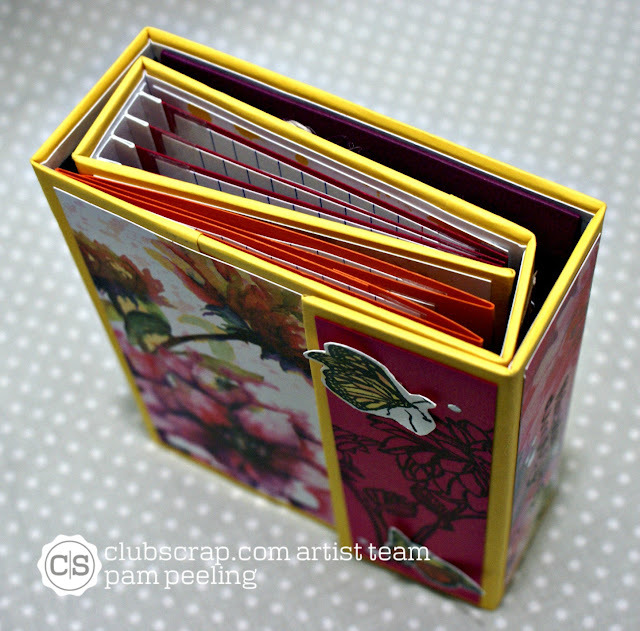 Such a great book Pam - I love all of the flips and folds...one of my favorite types of albums! TFS the process. Pam this is great. Love the recipe idea but my mind is racing with tons of different uses. Thanks for the step by step! Love this a lot!!! I have an anniversary album in mind! Thanks for the inspiration! Awesome, great directions on how to do this project! Love this! Would be perfect for some 50's Kitchen paper I have. Thanks for the idea! Have a great day! Wowzers, what a cool project! I love the idea of recipes, but my mind is spinning with additional ideas...thanks for the tutorial! So cute! I would be a lovely wedding/bridal shower gift. I LOVE THIS!!! I need to get some magnetic discs. I really have to try this! WOW amazing book - love all the pieces and parts!! wow, lots of inspiration here with this awesome book! How fabulous is this rolling book?! You rock!